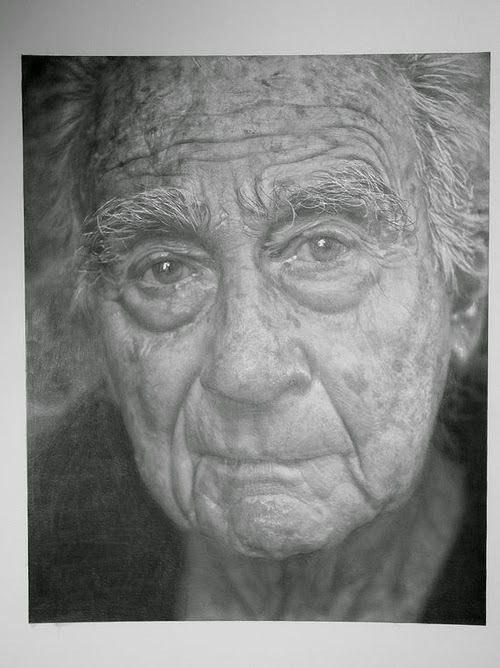 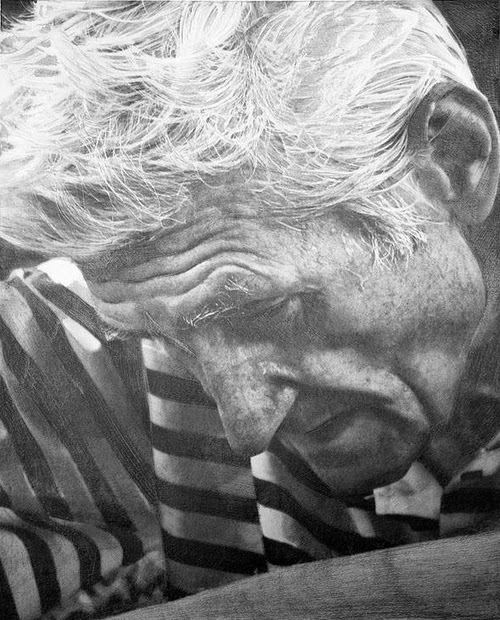 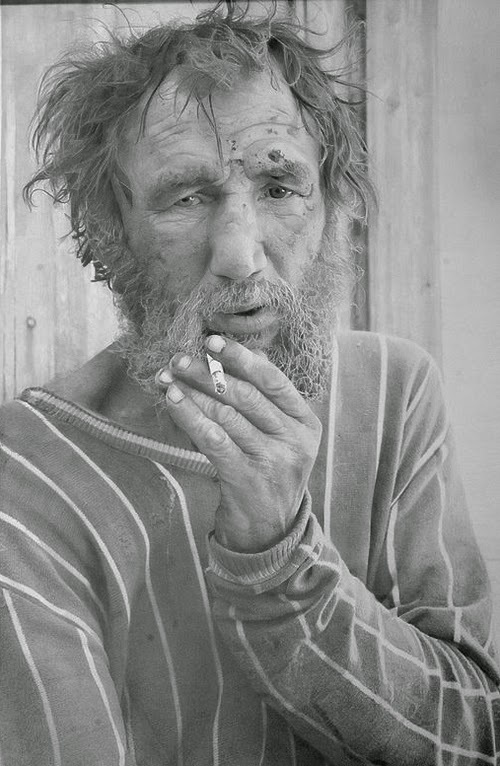 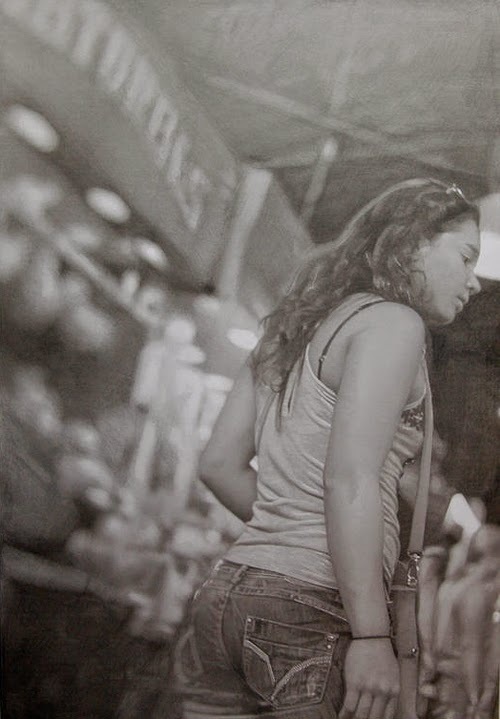 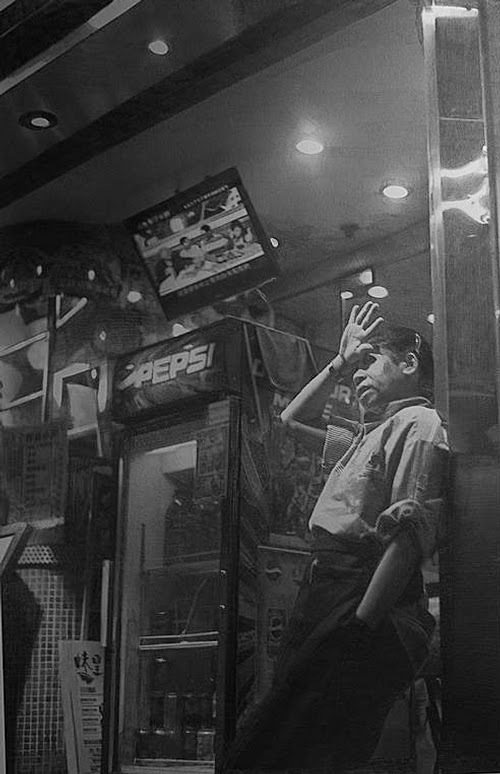 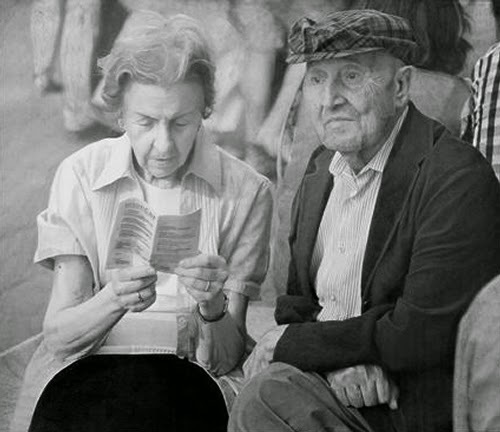 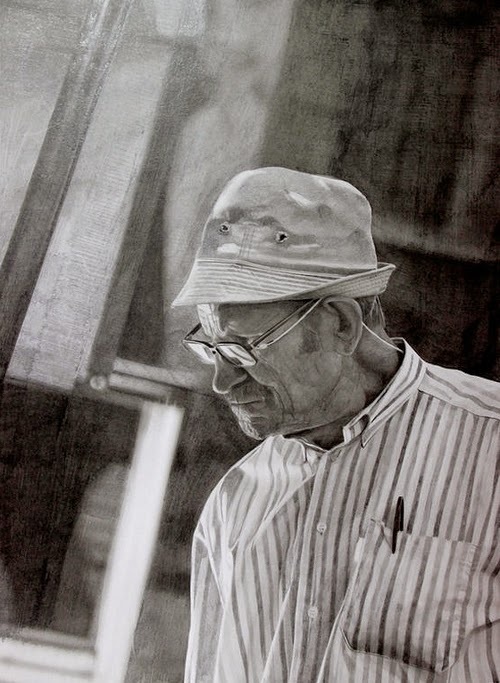 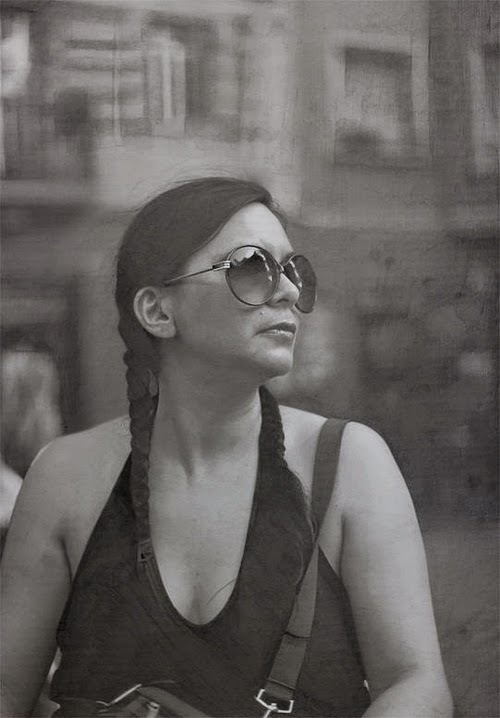 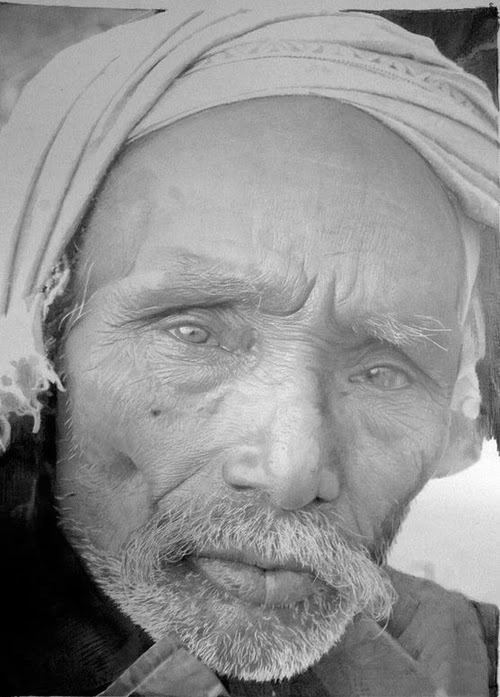 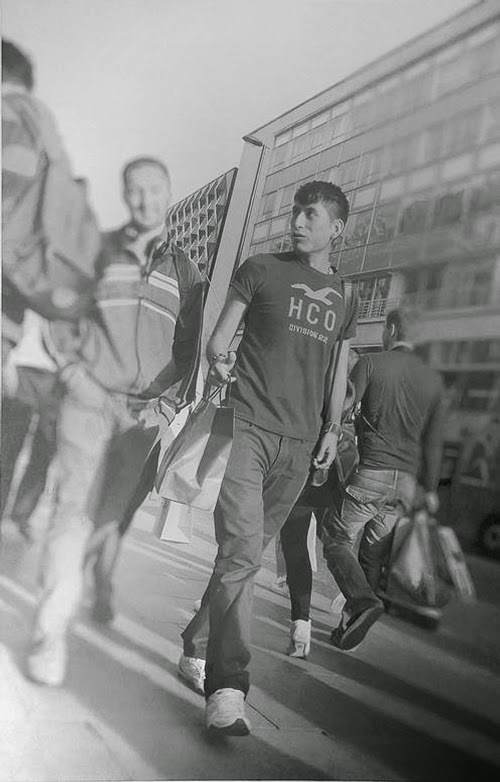 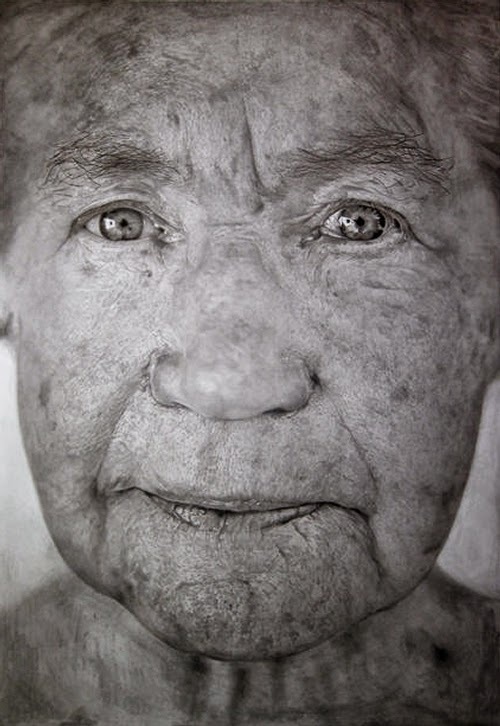 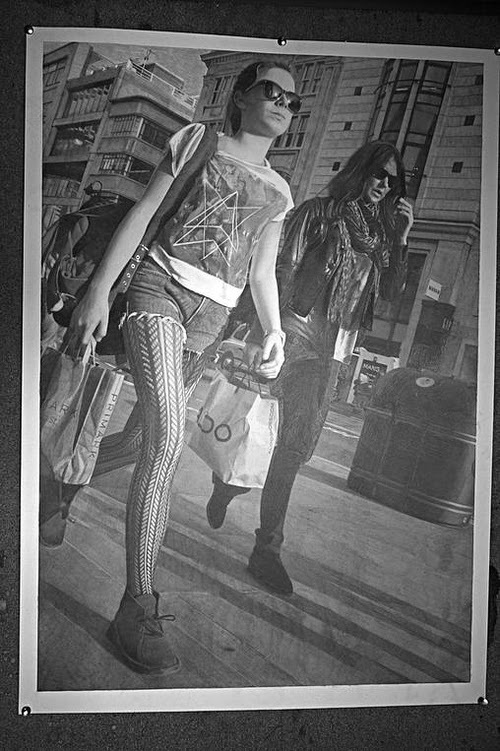 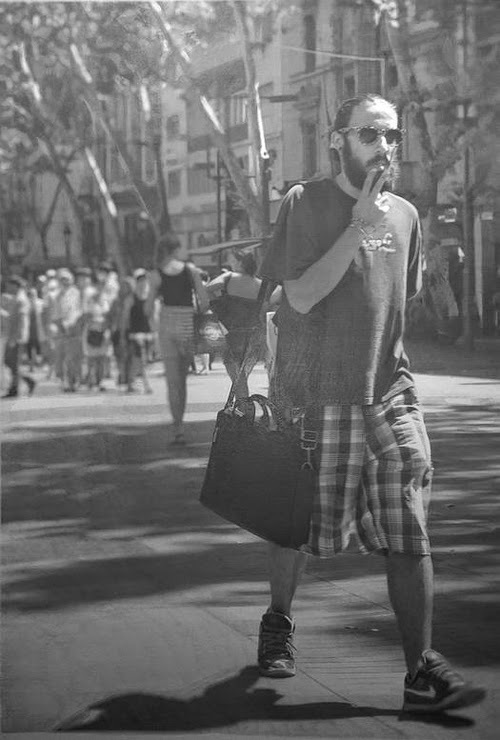 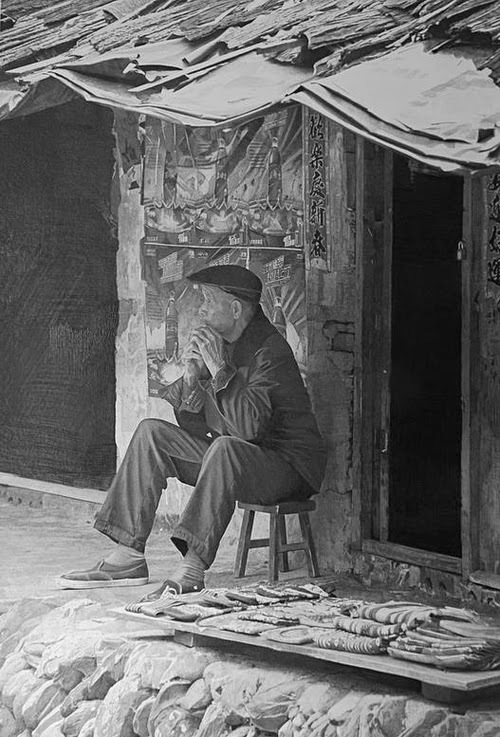 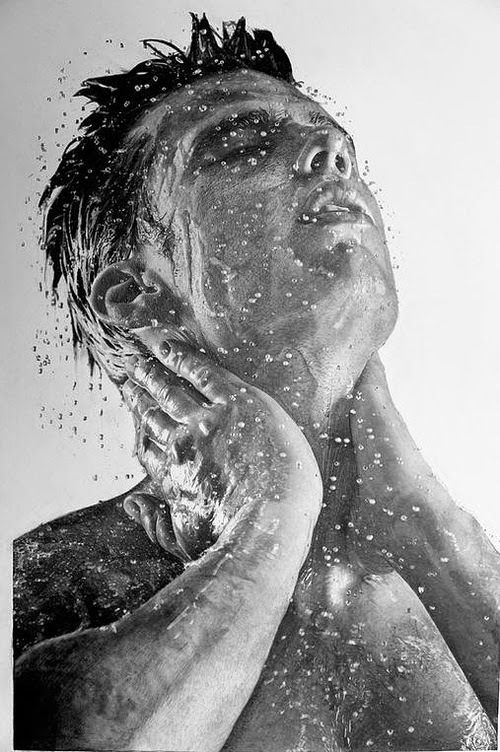 Normal expressions not stylised or posed, this is the subject Paul Cadden seems to gravitate towards. 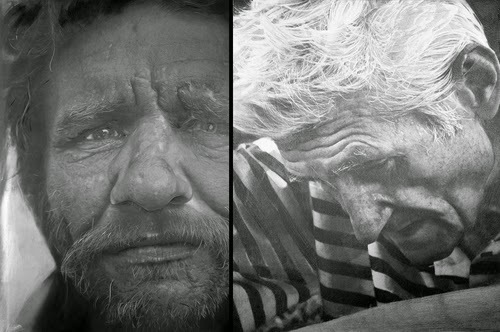 Even though he uses photographs as a starting point and he keeps his portraits a photo like as possible, he always likes to add to the original image. 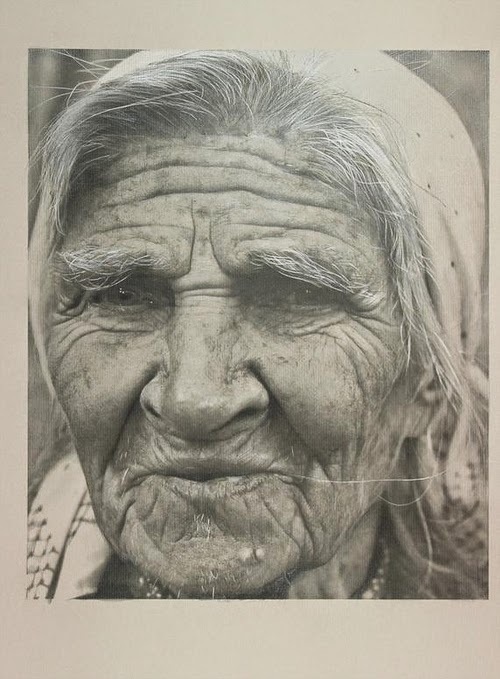 It is refreshing to see, at times, the people and faces that normally would not make covers of magazines except to put forward a sad or tragic story. 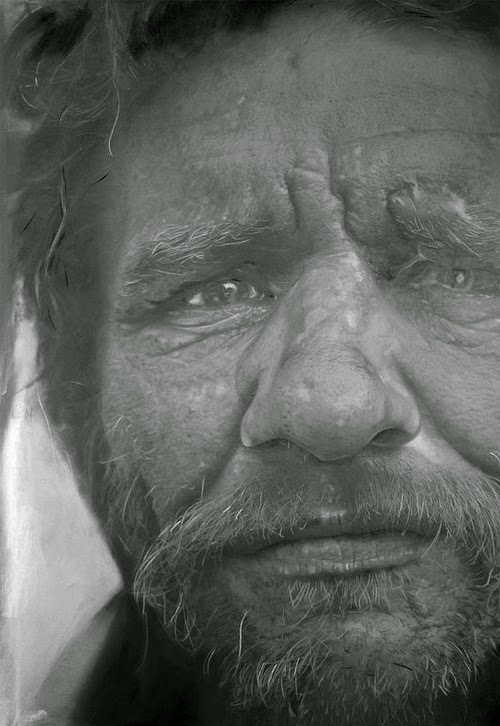 He shows us that we don't have to be scared of what are considered less than perfect features, which from an artistic point of view carries a lot more character.